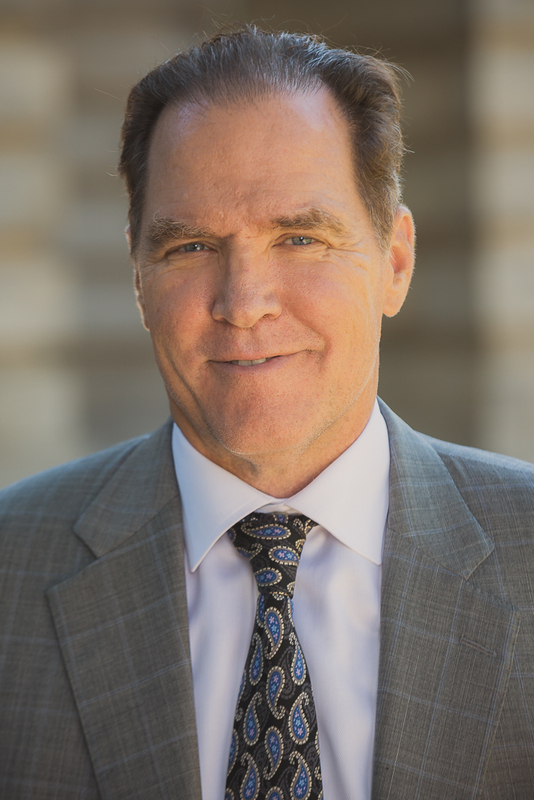 Kieran J. Shanahan is a former federal prosecutor and an experienced litigator with extensive trial court experience in federal and state courts around the country. He is also a Certified Mediator with substantial Alternative Dispute Resolution experience. Kieran has earned a reputation as a tenacious litigator who is willing and able to successfully tackle complex, high-stakes cases. His practice includes banking matters, business disputes, employment and construction matters, as well as class action, administrative, and federal white-collar defense matters. He also handles corporate compliance, professional licensing, and internal investigations for professionals and corporations under regulatory scrutiny. Kieran also has substantial non-litigation experience, including providing general business, corporate and banking advice to small and medium size companies. In 1989, he received the Directors Award from the U.S. Bureau of Alcohol, Tobacco and Firearms and was recognized as one of the most outstanding federal prosecutors in the country. Kieran has been chosen as one of the “Top 100 Lawyers” in America by the National Trial Lawyers, is a peer selected “Best Lawyers in America” honoree, has been recognized as a North Carolina Super Lawyer, was elected to Business North Carolina Magazine’s “Legal Elite”, and has been chosen “A Leader in the Law” in North Carolina. The Order of the Long Leaf Pine; awarded to those who display exemplary service to the State of North Carolina and their communities. Kieran, and his wife Tina, both received The Order of the Long Leaf Pine in 2016. Kieran is married to Christina (Tina) Alvarado Shanahan, a retired Rear Admiral in the US Navy (RC) and a Multiple World and National Champion equestrian. They have three children: Kate, Jimmy and Patrick. Kieran has an AV® Peer Review Rating (preeminent) from the Martindale Hubbell International Law Directory. This designation is considered the height of professional excellence for an attorney who has usually practiced law for many years and is being recognized for the highest levels of skill and integrity.